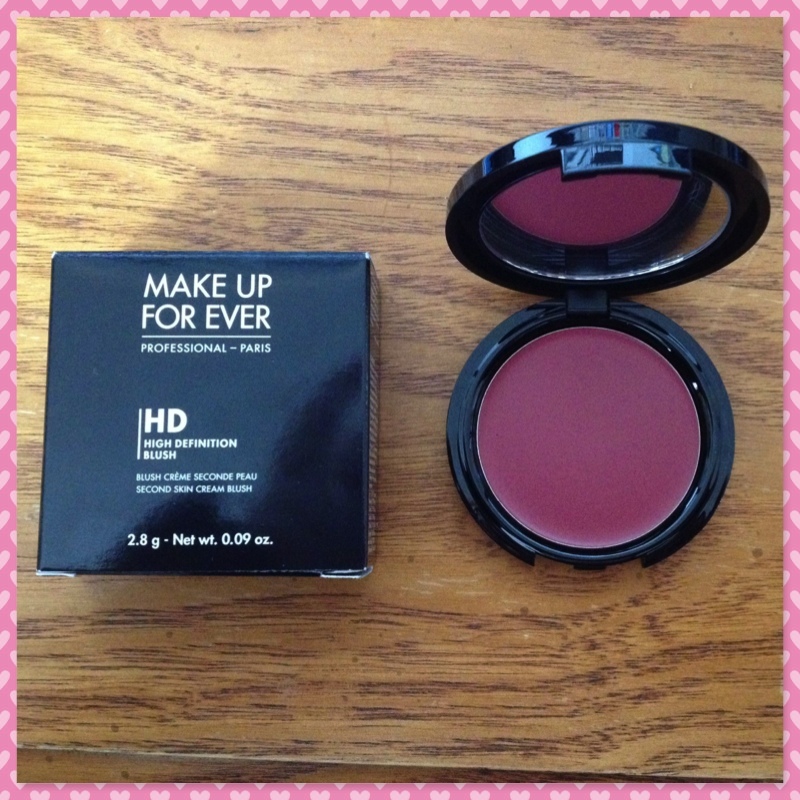 Make Up For Ever HD Blush 510 | sakura, lovely. As someone who enjoyed the old blushes (and also a makeup addict with far too many cream blushes for one person’s cheeks) I can vouch that this description is dead accurate. 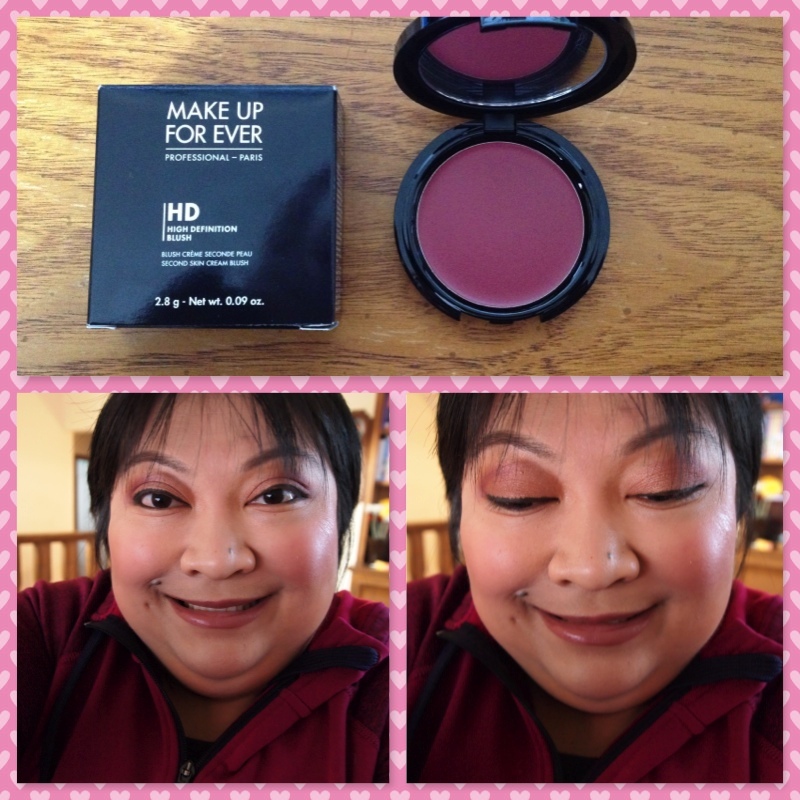 The HD cream compacts are much more emollient than their predecessors and not as drying – they are very easy to blend with fingertips! Although the pump bottle versions were more hygienic for application, I actually prefer the compact presentation as it allows you to control how much product you dispense! 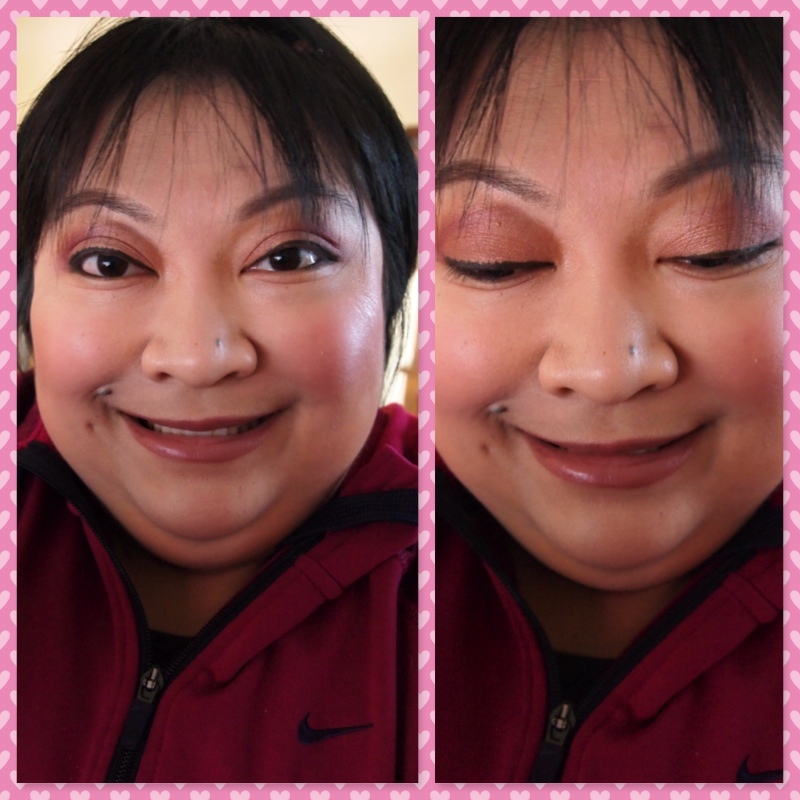 Overall, I think the MUFE HD blushes are definitely worth a try, especially if you haven’t ventured out to cream blush territory before, as these are easy to apply, come in a wide variety of shades depending on your skin tone, and like the rest of the HD line, are extremely long-lasting. This was provided for me to review, and along with the rest of the line can be purchased at Sephora. I’m aiming for one of the more traditional pinks, next! It looks great on you! Love it! That’s such a pretty shade!